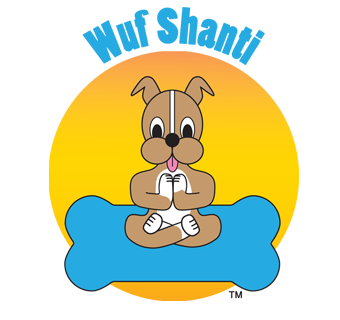 Our New Mindful Wuf Shanti Mobile App is Ready for Download! New Mindful Wuf Shanti Mobile App is Ready for Download! Wuf Shanti featured in the Miami Herald and Sun-Sentinel. Wuf Shanti featured in the Sun Sentinel. Wuf Shant is featured in the Miami Herald.